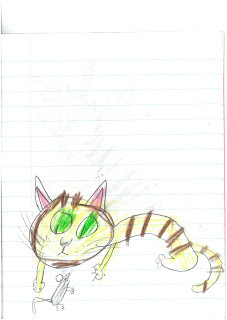 I left my phone at home today (I was at a loss all day! 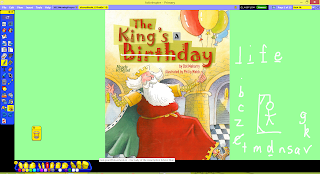 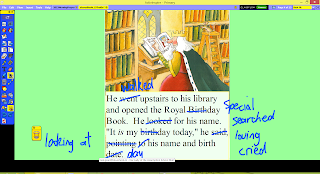 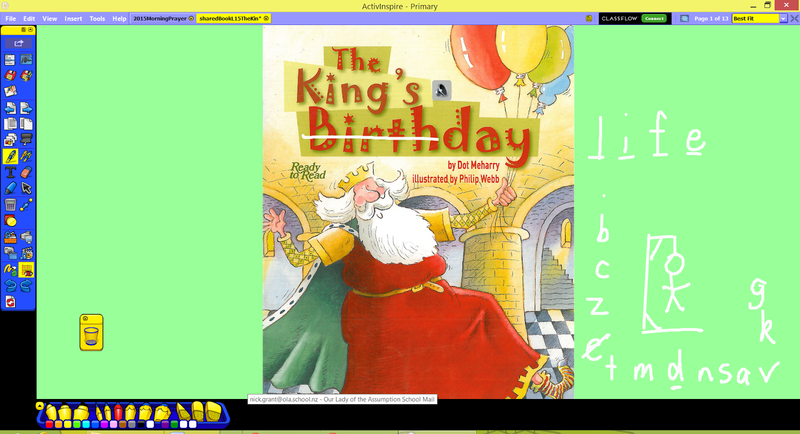 ), but thankfully the day carried on regardless! 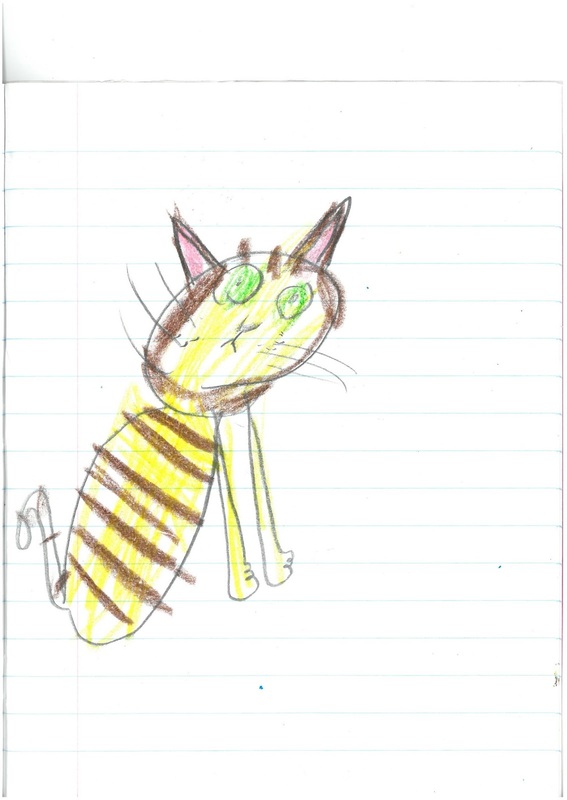 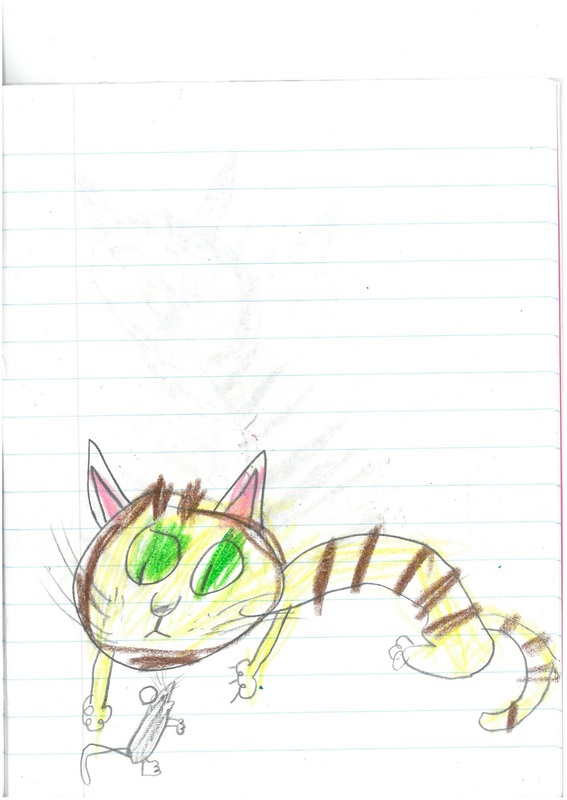 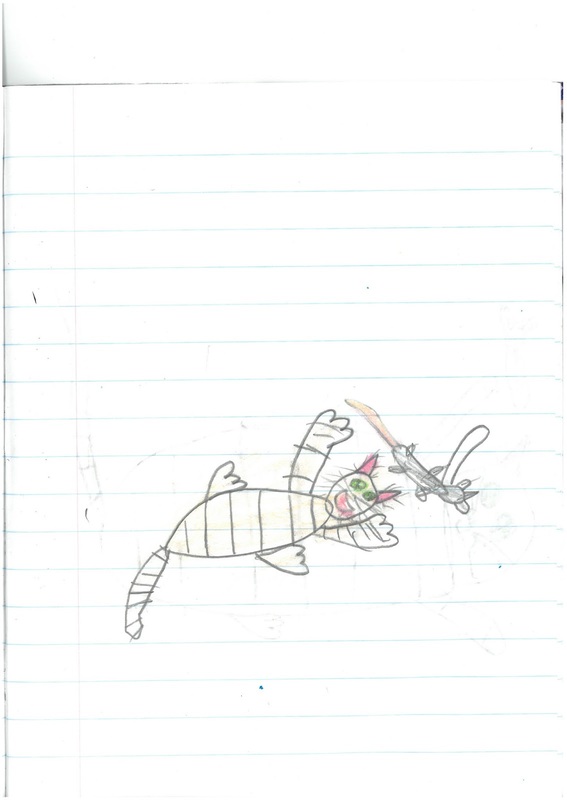 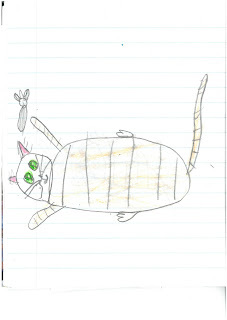 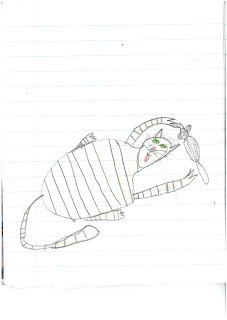 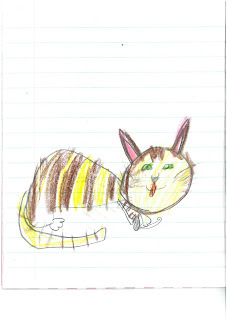 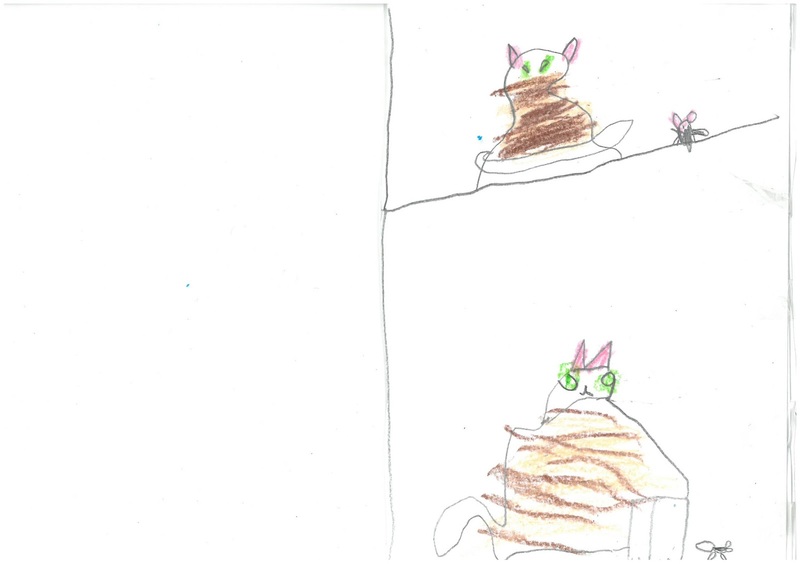 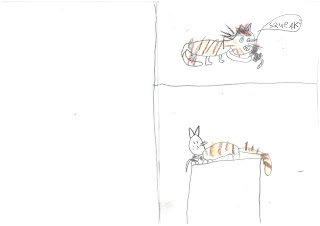 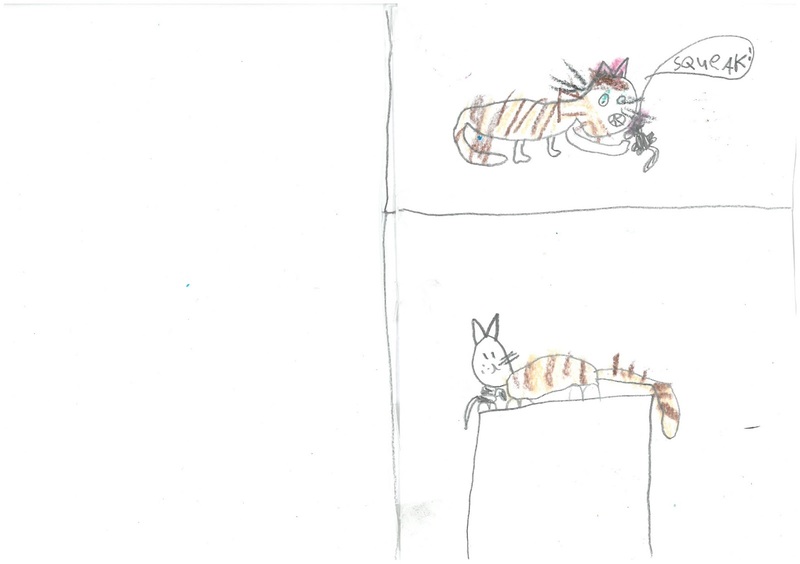 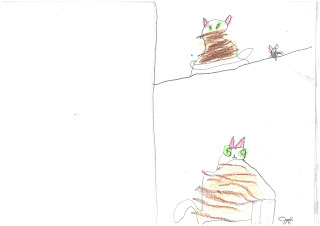 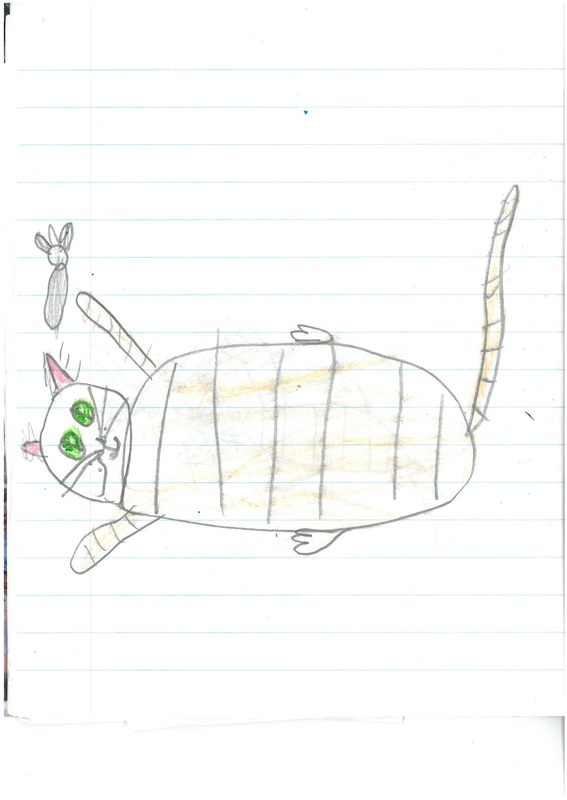 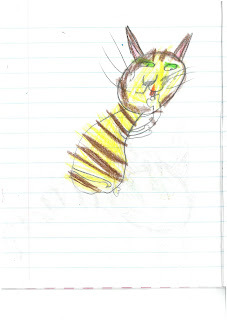 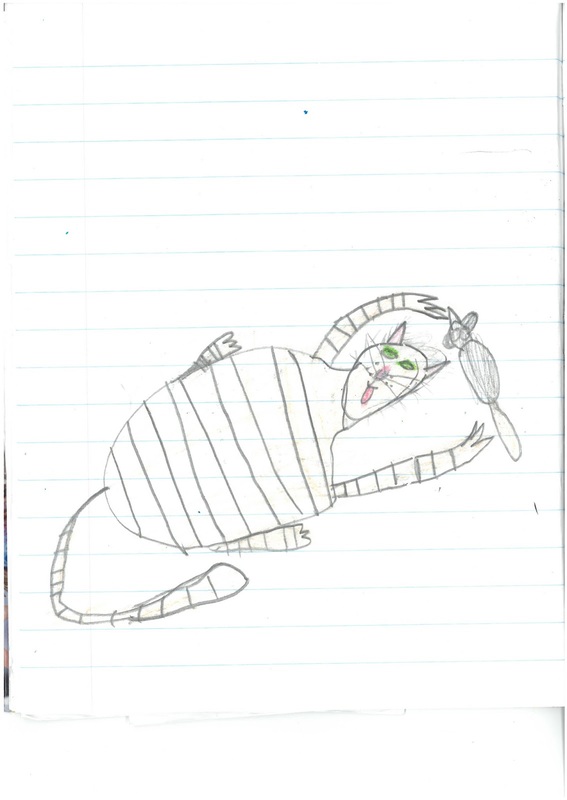 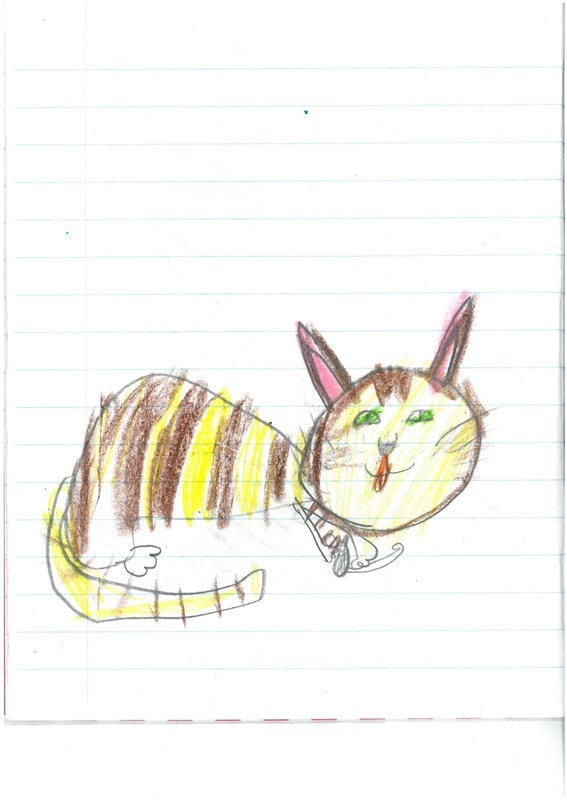 ...whilst, and at the same time, Kahurangi storyboarded their own story Why Cats Wash After Dinner. 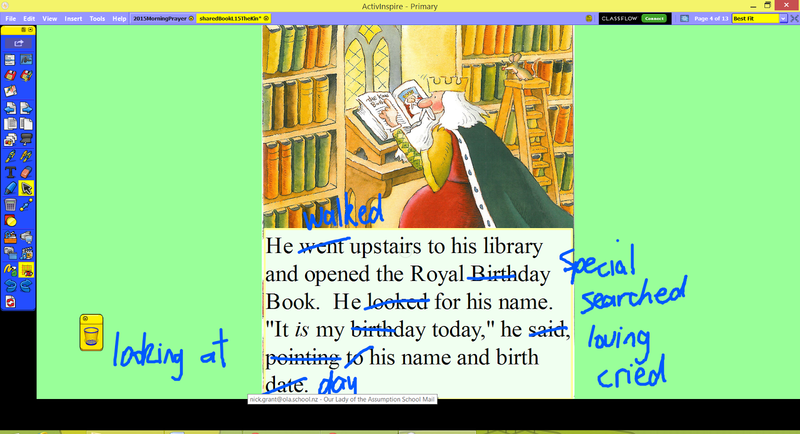 Oh, and just before that we did this.